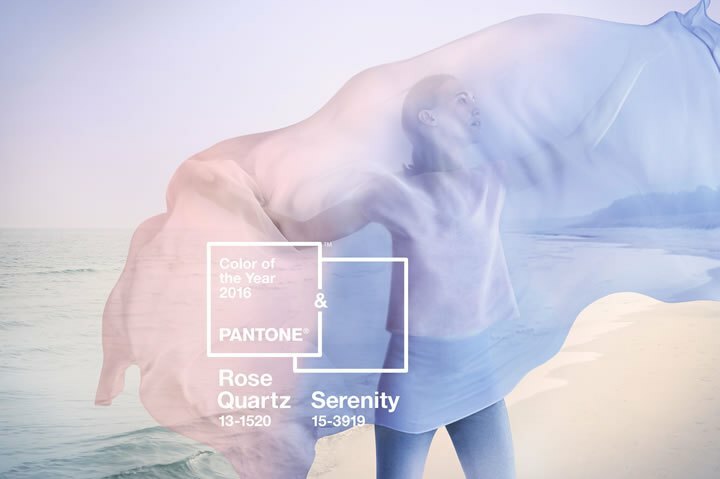 Pantone has release the colour of 2016: Rose Quartz and Serenity. 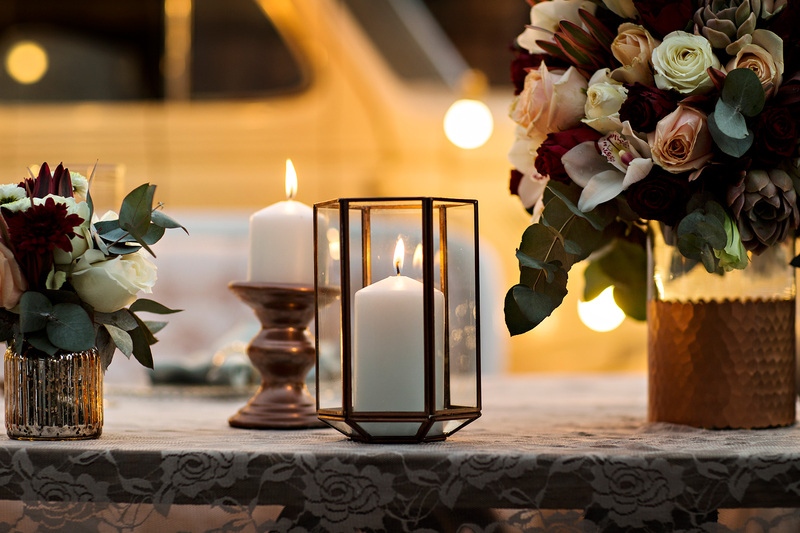 Together, these colours demonstrate an inherent balance between a warmer embracing rose tone and the cooler tranquil blue, reflecting connection and wellness as well as a soothing sense of order and peace. ( Leatrice Eiseman. Executive Director of the Pantone colour institute).Can’t wait to do some amazing things with these colours.